Bonafide is attending the annual American Academy of Orthopaedic Surgeons (http://www.aaos.org/about/about.asp) meeting in Las Vegas to showcase its billing and software solution for orthopedic practices. Attendees of the show have the opportunity to get an accounts receivable (AR) billing analysis and recommendations for increasing medical practice revenue. 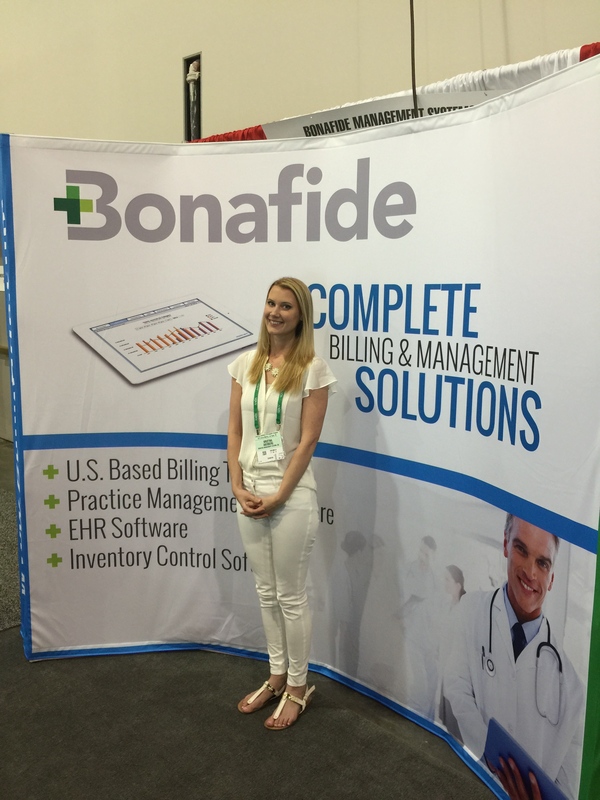 Bonafide Management Systems, which offers fully integrated billing and software solutions to medical practices, today announced that it is attending the annual American Academy of Orthopaedic Surgeons (http://www.aaos.org/about/about.asp) meeting in Las Vegas to showcase its billing and software solution for orthopedic practices. The company is at booth No. 221. The Bonafide orthopedic medical practice solution includes easy-to-use, powerful Practice Management Software, Electronic Health Records, inventory control software, and a U.S.-based, highly experienced medical billing team. Bonafide’s qualified practice experts work side-by-side with orthopedic physicians and their medical office staff to ensure that the practice runs smoothly and at maximum potential. 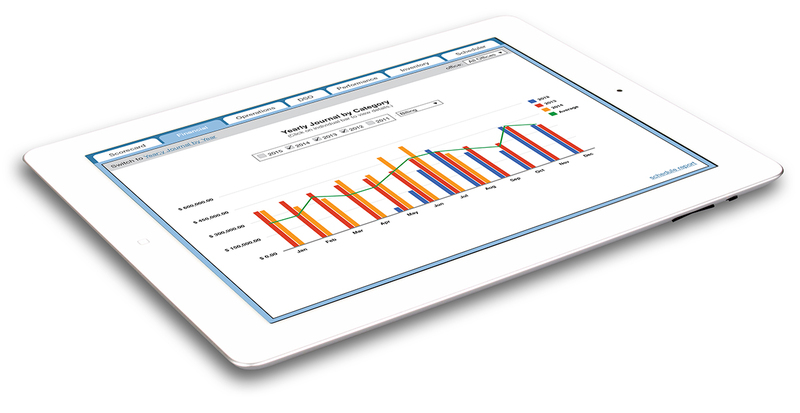 The company’s highly qualified U.S.-based billing experts maximize orthopedic office revenue. Since medical billing is complex, and only getting more so, Bonafide helps orthopedic offices navigate the intricacies of reimbursement and compliance assurance. 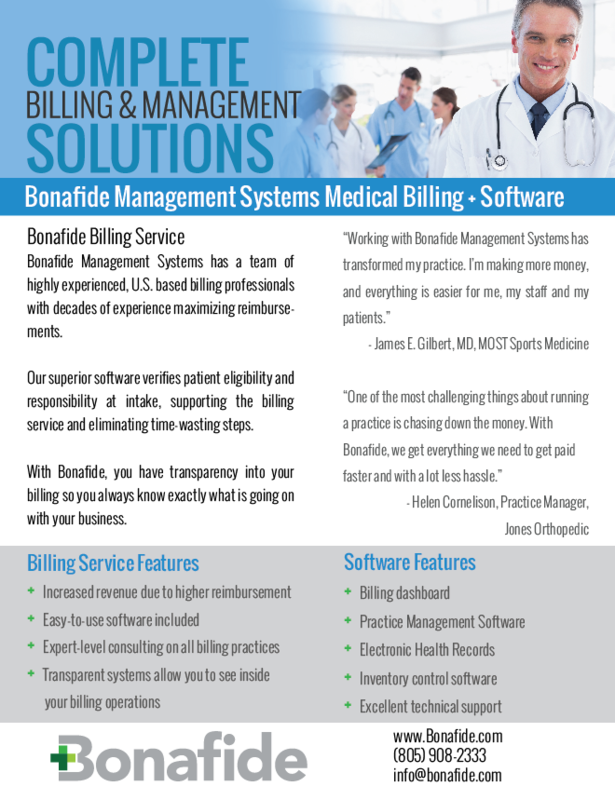 A complete software suite of Practice Management Software, Electronic Health Records, and inventory control software is included with Bonafide’s billing services.